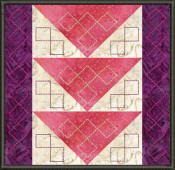 The Squares in this set creates a wonderful border for any size quilt. 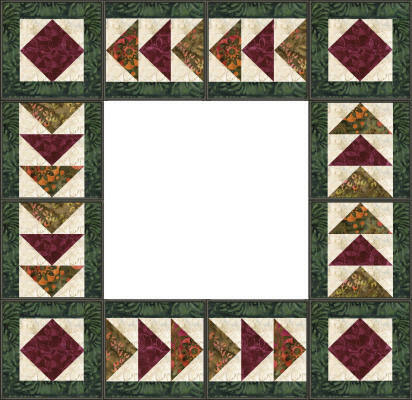 Although the squares were designed to be the border of a quilt, you can still make other fun layouts with the squares, and create full quilts from only using the squares in this set - as our example below shows. 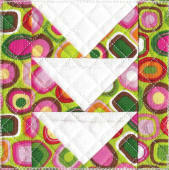 ZZ01 and ZZ02 - are included and they are For traditional paper piecing, has no quilting, or outside satin edge stitching, it can be used with tear away, or any stabiliser of your choice, has a built in margin (seam allowance) so you can straight stitch the completed designs together, and make a traditional quilt top. 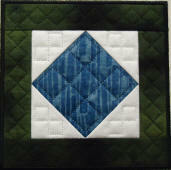 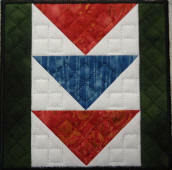 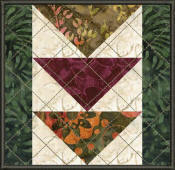 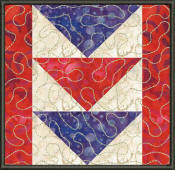 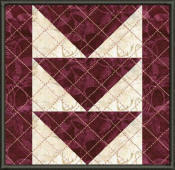 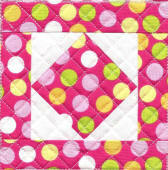 Quilt Idea - Mix and Match the squares from this set with the squares from Q0435 - and create this quilt layout below.